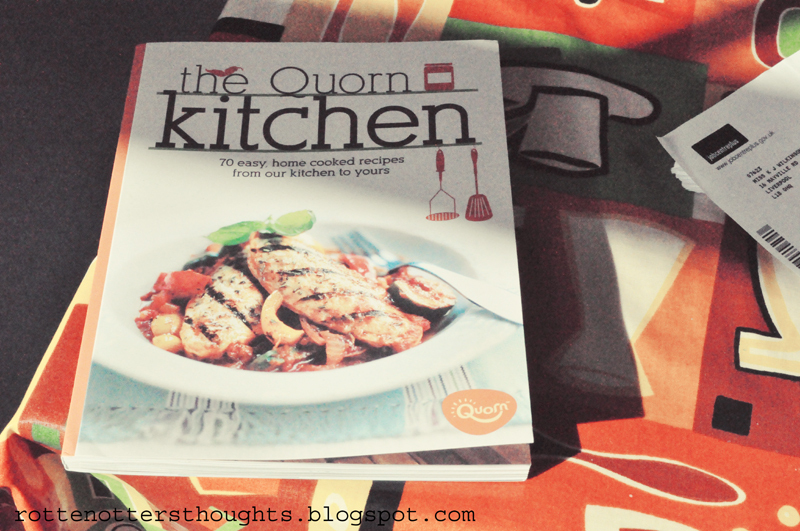 001 This week I've been make a lot of meals from my new quorn recipe book. Some haven't been amazing but some have, like the sweet potato and quorn loaf which I made last night. 002 I've been reading a lot this week which I'm so happy about. I go through phases, one month I'll read like two books a week and then the next I won't read anything. 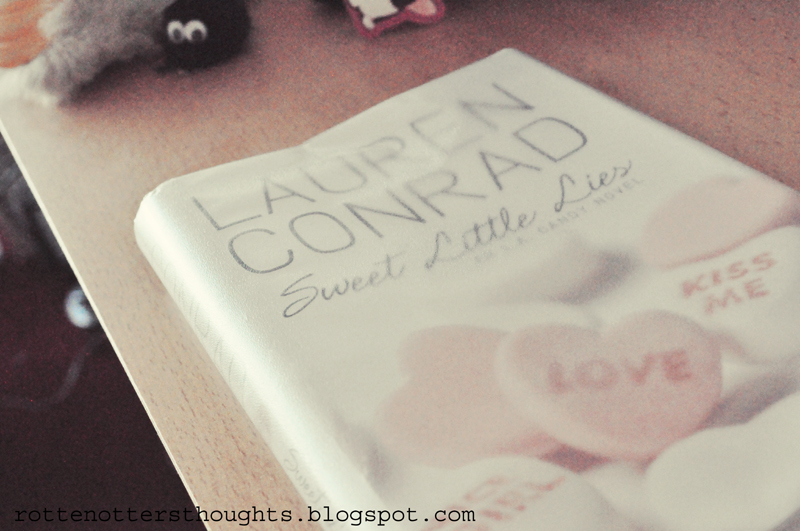 This week I've read Light On Snow by Anita Shreve and now I've just started Lauren Conrad's Sweet Little Lies. 003 I've had a lot of things come in the post this week which has been great. I love coming home and opening them all :) I ordered Lauren Conrad's style book on Friday so hopefully it'll come tomorrow or Tuesday. 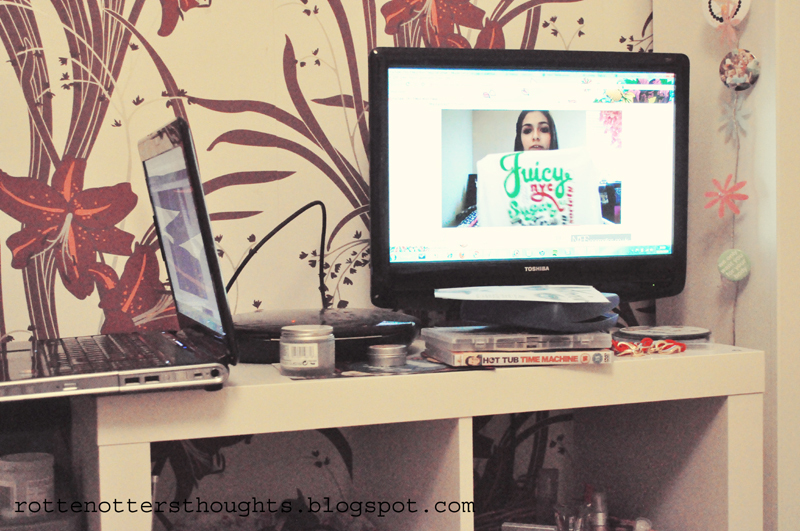 004 I decided to try and hook my laptop up to my TV and it worked! 005 On Twitter on a huge TV! 007 This week I've been crazy busy! My brother moved back in for a few days which meant we had to squish all his stuff from his flat into his old bedroom. 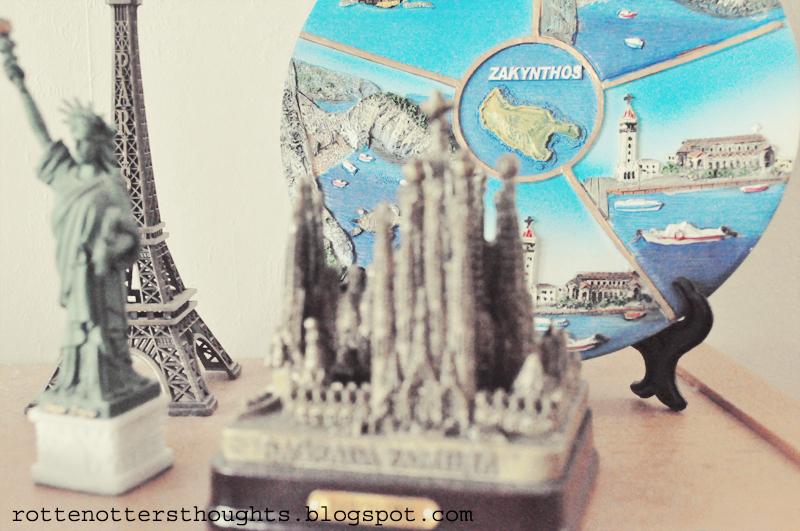 Four rooms of stuff into two, it was hard but we managed it! 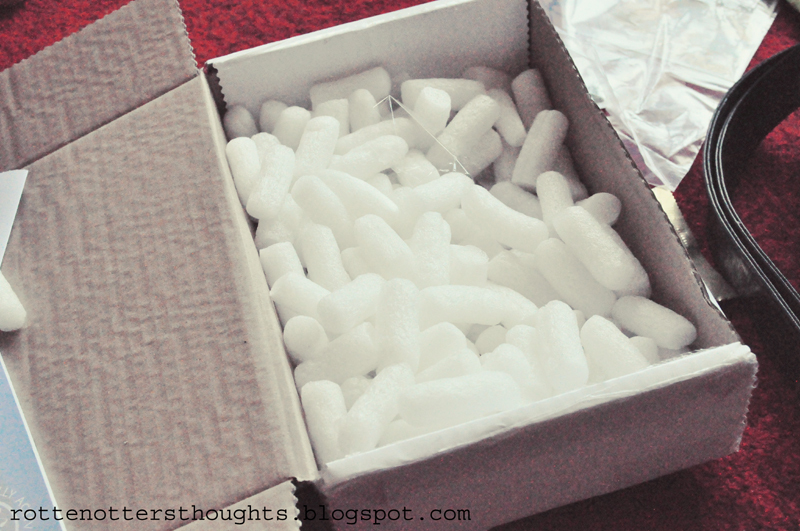 Then he moved down to London for a new job which meant helping to pack what he needed and see him off on the train. I also started a Business and Admin course which meant having to get back into a proper routine. I was meant to go to Leeds this weekend which didn't end up happening, disappointing but at least I got to have a relax and be lazy. Lots of CSI was watched! I think I'm coming down with something now! My chest has been so wheezy and sore, really hope I'm not though. Hope you had a more relaxed week than me! What did you do? 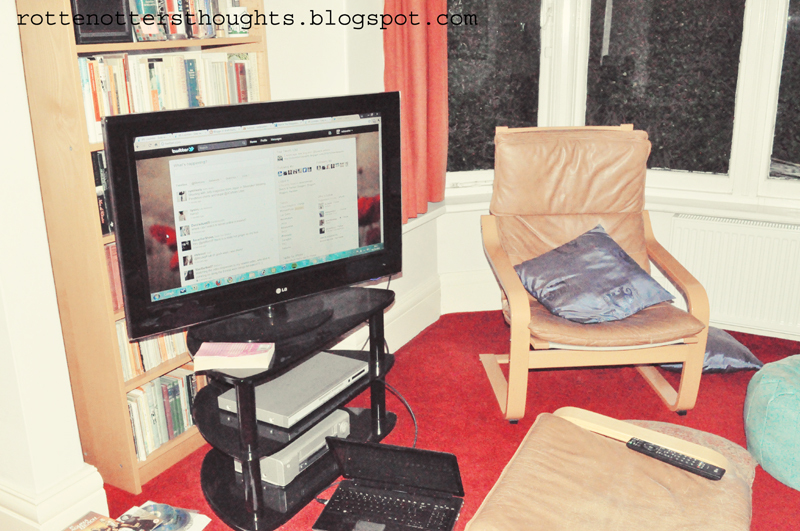 I love these type of posts :) I want to hook my laptop up to my TV although I think it would feel really wierd if I did!